Please be aware: reservations are allocated onto our Dining Bar, Restaurant and Lower-Ground Open Kitchen seating areas. 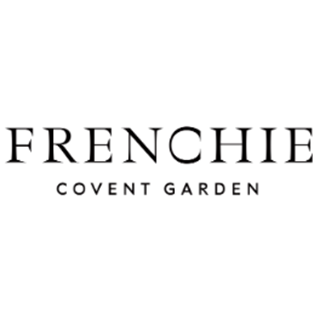 Frenchie Covent Garden is the new London outpost of the revered Frenchie, Frenchie To Go, Frenchie Wine Bar and Frenchie Wine Shop on Rue du Nil by Gregory Marchand. Including restaurant, dinning bar and kitchen table seating available. 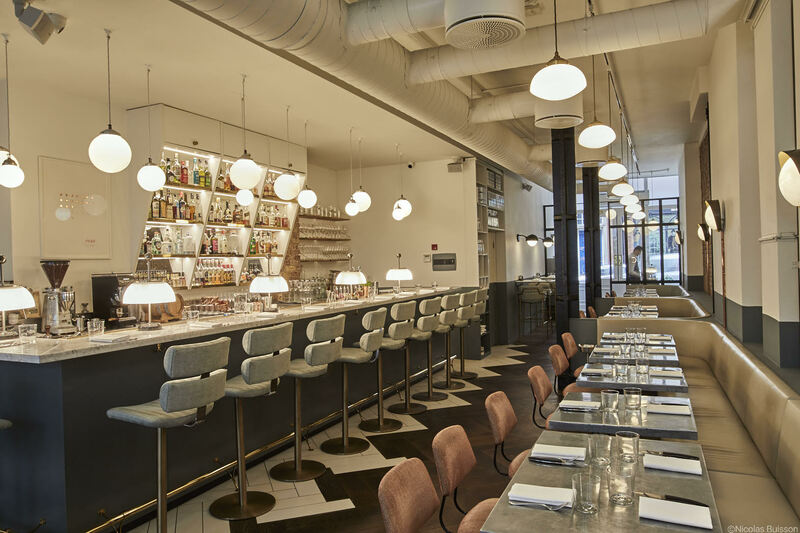 Greg considers London his second home after having spent several long periods in the capital cooking at the Savoy, Mandarin Oriental and Fifteen, where the kitchen nickname "Frenchie" stuck. 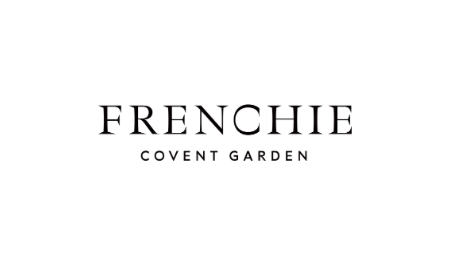 The menu at Frenchie Covent Garden will echoes its Parisian counterpart with simple yet precise dishes heavily influenced by Greg's travels - London, New York, Spain and Hong Kong. It will also host an ever-changing, carefully selected wine and seasonal cocktail list. An excellent food experience in a welcoming atmosphere with friendly but, at the same time, very professional and experienced staff. Possibly the best restaurant I've ever been to. Sea bream carpaccio was absolutely incredible, something I will crave forever until I can have it again. 100% will come again when back in London. Really great on all fronts, especially the service which was friendly and thoughtful. Food was excellent and I’m looking forward to coming back soon. What a fantastic lunch, beautiful flavours. Great service and understanding of the menu and wine list. A must for visit. The lunch menu was very limited and the lamb dish was extremely disappointing. Great shame. Staff were very friendly and helpful with dietary requirements. Made us all feel very comfortable. Thank you! Food was good, a little on the salty side. Service was good. Seating was cramped. The food is an absolute art. Beautiful and delicious. Specially Fois gras and chocolate mouse. Service smooth, friendly and very attentive. I would recommend to every one! I chose the 7 menu course and It took a lot of time to serve the 4th and 5th courses. So much time that my guests were a little bit impatient. Highly recommend, exceptional food and excellent service. Absolutely fantastic lunch. High quality in every way. Would return again and have a long and lovely meal there. Your staff are always friendly and charming, and your lamb belly is delicious! It's always a pleasure to visit Frenchie. We had a great evening with great food and service. We had a vegetarian tasting menu. While everything was fantastic in its own right, we thought the sequence of the dishes could do with a little rethinking as the flavour didn’t flow so well. Some of the small touch such as the crisps were nice but again didn’t fit well in the constellation. A nice French setting for dinner, but the limited menu would prevent me from returning. Fully recommend the taster menu. One excellent taste succeeds another. Does not take long as the service is swift and efficient. Fabulous food in a lively surrounding. Thanks Frenchie! Excellent option for pre/post-theater dinner or whenever. We’ll be back. Fantastic tasting menu. Thank you! Excellent and beautiful food, lots of thought behind textures, balancing of flavours and colours in the plates. A real pleasure for the palate, papilles and eyes! Will definitely come back. Ragu sauce was a tad salty which spoiled the overall effect of the pappardelle dish. Pollack was over cooked but beautifully dressed and the banoffee pie is to die for. All dishes are a feast for the eyes. We booked Frenchie for the pre-theatre prix fixe menu. Both the food and the service was impeccable. We would highly recommend Frenchie, and we look forwards to our next visit.